Welcome to the official website. Sheaper Chicho. 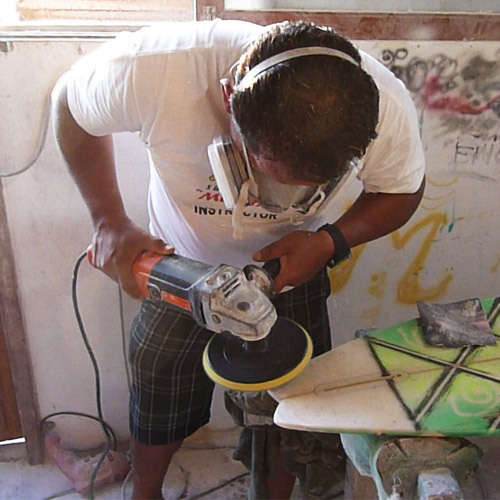 Henry (Chicho) Huamanchumo Polo, renowned surfer and shaper instructor with over 30 years experience in the design.